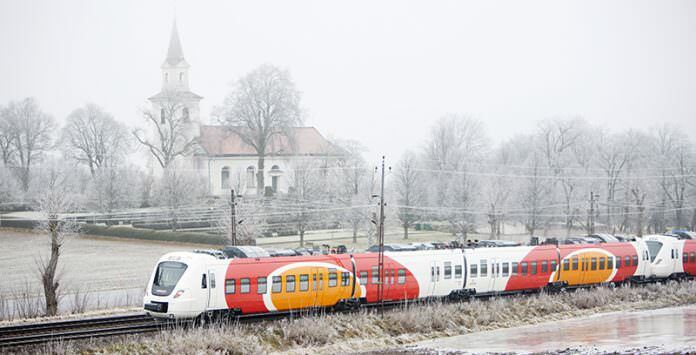 Swedish public transport agency Östgötatrafiken has ordered an extra three Coradia Nordic trains from Alstom. The additional trains will increase the agency’s fleet to 18 trains. They will be in a four-car configuration, 74m-long and have a capacity for up to 510 passengers. The Coradia Nordic’s maximum speed is 160km/h. According to Alstom, 97 per cent of the train is recyclable. Alstom will build the Coradia trains in Salzgitter, Germany, and deliver them by spring 2019.